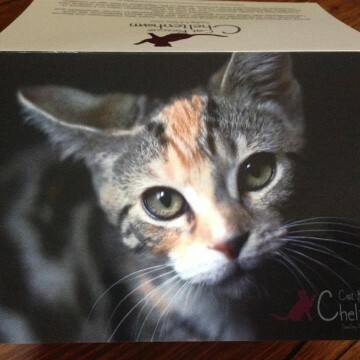 Are you anxiously trying to make the perfect gift purchase for friends and family? 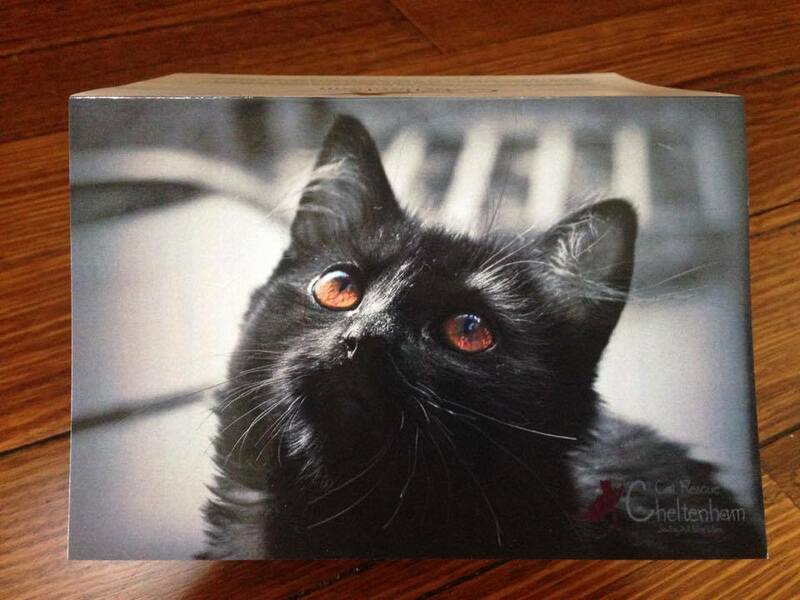 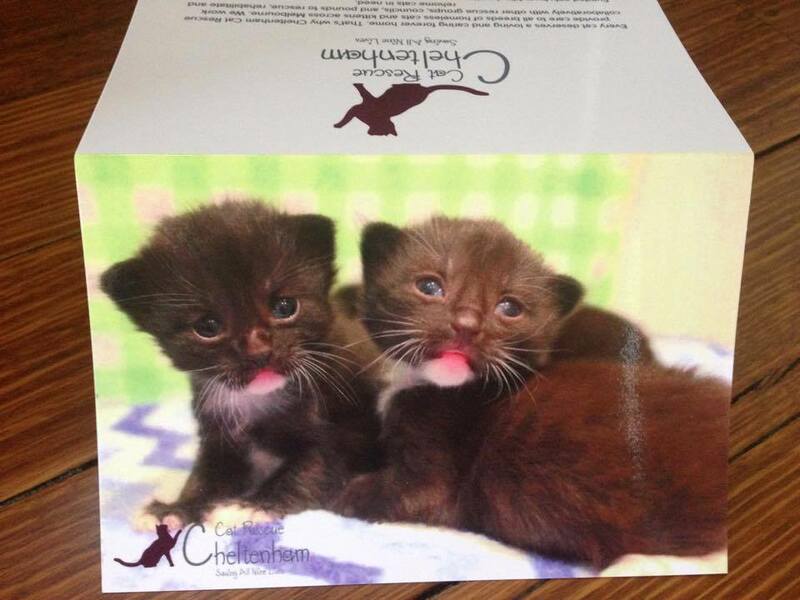 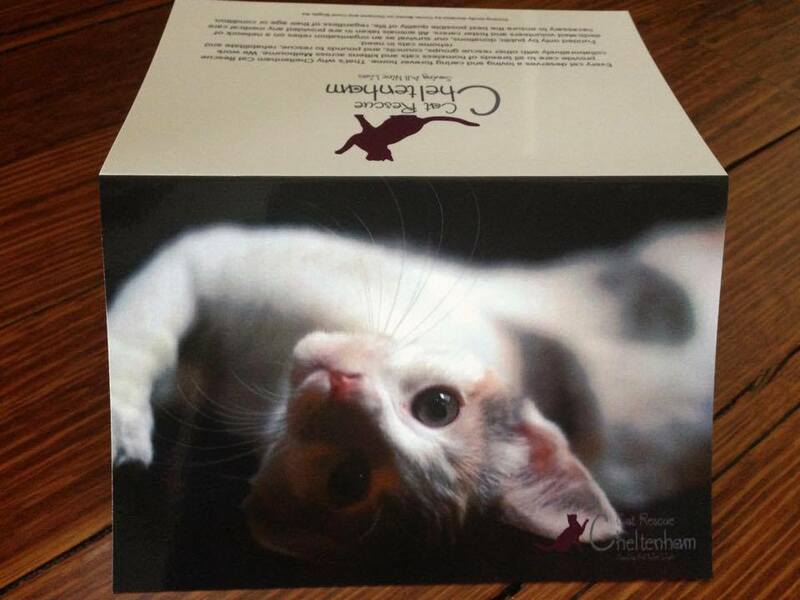 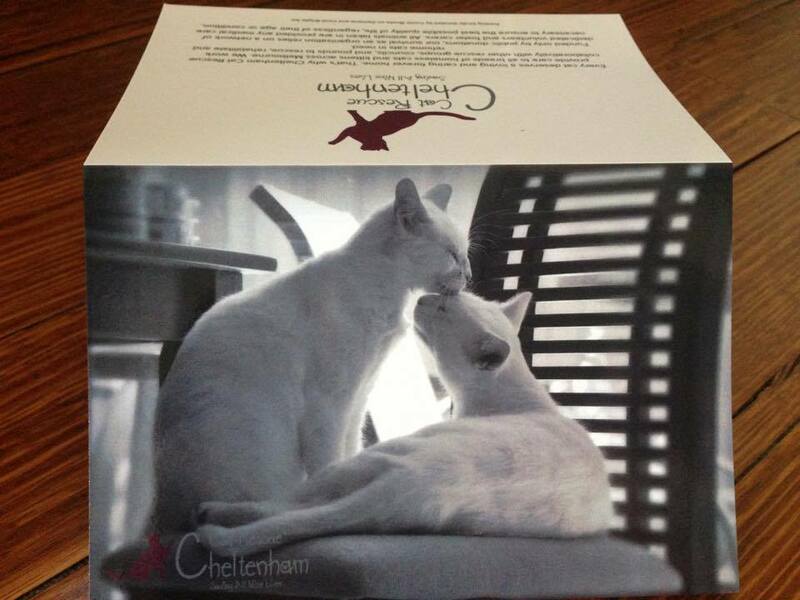 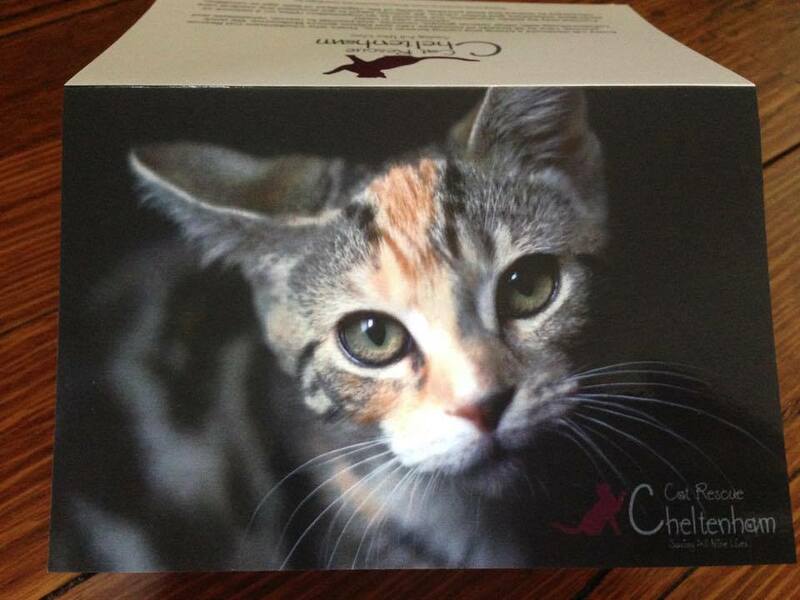 A gift card from Cheltenham Cat Rescue becomes a generous donation to us on your behalf. 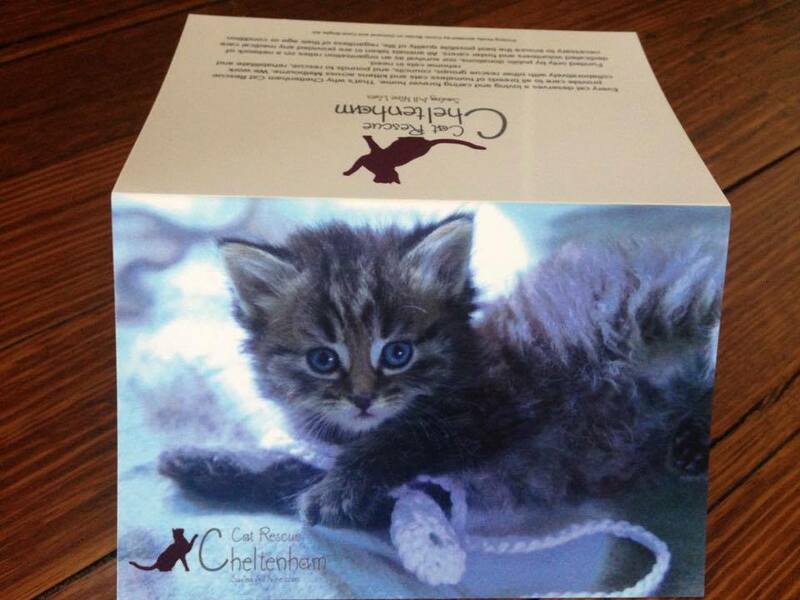 The cats, kittens, and volunteers at CCR thank you greatly.